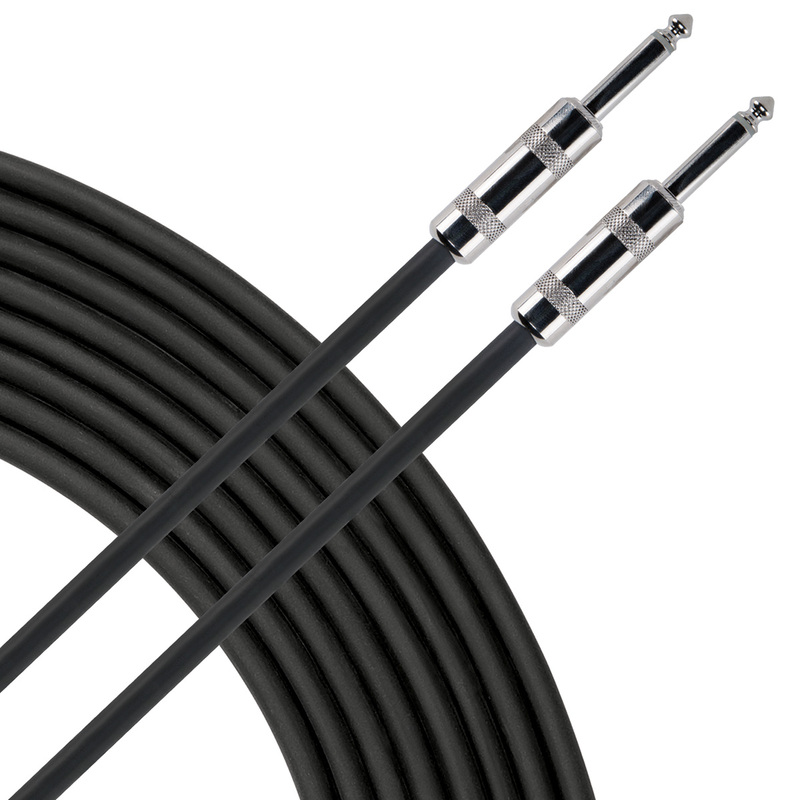 Livewire Essential Speaker cables for standard stage and instrument amp applications under 100w. Essential ESQQ speaker cables feature 16g copper conductor twisted pairs and standard 1/4″ connectors. Rugged construction. Guaranteed for life!